The Haven is handmade by some of the most skilled artisans in the world. 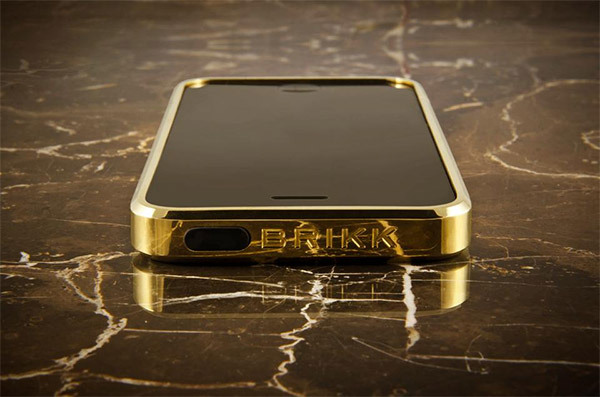 As it is made of solid gold or platinum its color and finish does not wear-off as with other plated cases and iPhones on the market. Each gold model features over 75 grams of gold; the platinum model features over 100 grams of platinum. Customized versions with diamonds and other precious stones are also available. 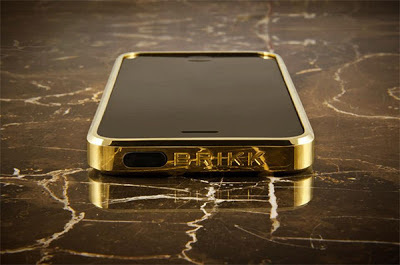 Targeted to the consumer seeking premium, luxury mobile phone accessories, the Haven is available directly from Brikk through their website. The best apartments in London for your short term vacation rental and business trips.